A couple years ago, I was holiday shopping at an outlet mall. Even though I detest the cold, I love the holidays and embrace every tradition there is, especially shopping! Bundled up like the little brother in “Christmas Story," I watched the shoppers go by with their shopping bags as I enjoyed listening to Bing Crosby for the zillionth time. We noticed a sale at the Coach outlet, so we stopped in to find some gifts. We had no idea what we were in for! It was an absolute complete madhouse! Women were lined up, waiting to enter, while salespeople tried to keep order in the chaos. We decided to stay on course and, after a long wait outdoors, we proceeded into the store. How can a girl miss out on a bargain? Through the craziness, I saw all the beautiful bags and purses in a variety of vibrant colors. Suddenly, I felt a slight pang of envy. For the past 20-plus years since my C5/6 injury, purses were too difficult for me to handle due to my limited hand function; I had always opted out for “practical” bags for the back of my chair. Since they weren’t pretty, they were always black to blend into the back of my chair, and I used the same one year round. It was at that moment that I realized I was tired of settling for a “practical” bag. Here in the Coach store, I began my search for the perfect chic bag. · Size – Since we need our hands to be free to propel our chair, most need lots of room to hold supplies, a scarf or an extra sweater (if you get cold like I do! ), iPads/notebooks, makeup etc. I must note, however, that sometimes in a manual wheelchair a smaller more tapered bag works better. Straps – Straps are needed to hang the bag off the back of the chair. These straps are preferably adjustable or short so the bag doesn’t drag. Some prefer one big strap so that the bag is easy to remove by themselves. Lately, a lot of bags have short handles as well as a shoulder strap. Those usually still work because you can use the shoulder strap and handles don’t usually get in the way. If you have a strap that you like and is removable, you may be able to attach it to a new bag. 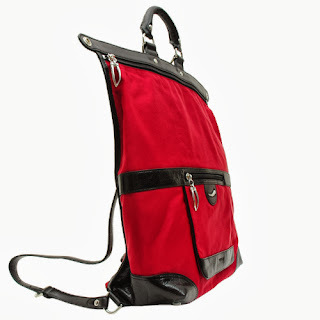 · Material – What works best is leather or a nylon that’s easy to clean and will be more weatherproof than fabric bags. 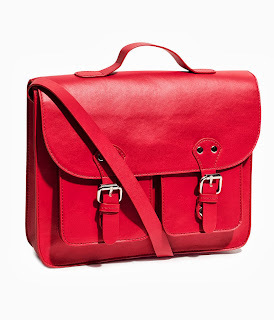 · Style – A backpack-type works well, although now there are messenger bags and lots of other larger styles that can work. · Pockets – Look for outside pocket(s) for small items that you need frequently so that you don’t need to go into the main compartment of bag. In addition, some women prefer a second small purse that can be attached to an armrest for easy access to personal items. · Zippers – A zipper for the main compartment keeps items safe from falling out. Rings or pulls can be added, if necessary, to make it easier to open. For valuables especially while traveling, your safest option is either a wheelchair pouch that attaches under your seat or a seat cushion pouch that is part of the seat cover. Here are some options to give you ideas for styles. Note that most good quality leather bags are an investment, but you can often find more affordable options with the same style and features. I rarely pay full price and wait for sales at the end of the season. 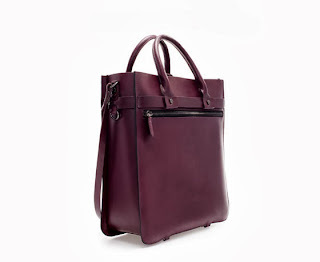 The Structured Leather Shopper by Zara has an outside zipper pocket and long strap. If straps are too long and not adjustable, you can always wrap the strap twice around each handle. 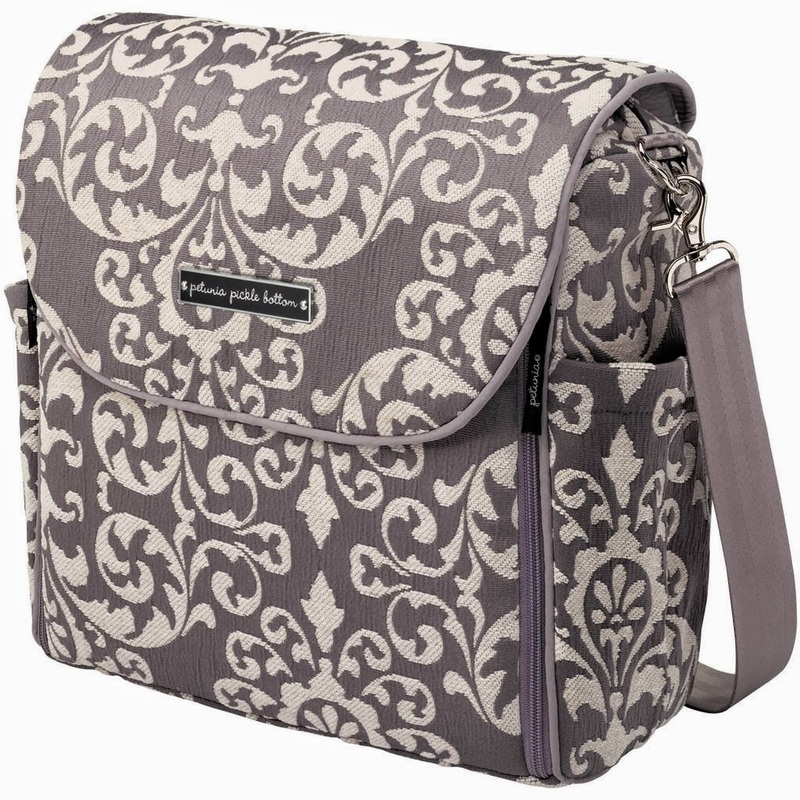 Think out of the box and try a diaper bag backpack! Yes, believe it or not they a superchic now and come in a wide array of colors and patterns. They work well because busy moms have similar needs and they are made to fit on strollers, complete with stroller clips to easily attach the bag. Tusk makes a backpack called the Gotham Large Security backpack the comes in many colors and is great because the upper corners can be folded down when you don't have a lot in your bag.It also comes in a smaller size. The messenger bag by H&M is stylish and affordable. It doesn't have a zipper but does have straps with buckles. 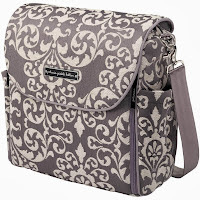 This styles is perfect for larger office or school items such as books or iPads. thank you for this article, I'm 23 and a new wheelchair user and it has been difficult for me to find practical bags that are still cute. I use a Betsy Johnson bookbag for the back of my chair currently because it is stylish like a purse but can hold a lot of necessities like meds, water bottles, and other purchases that I don't want to keep on my lap. I really LOVED the Tusk bag and your diaper bag idea!